Elfman, Danny. 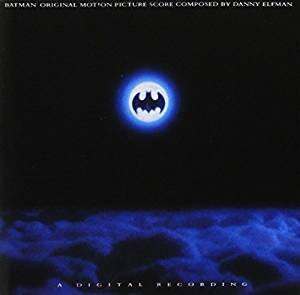 Batman Motion Picture Score. Los Angeles, CA: Warner Brothers Records, 1989.